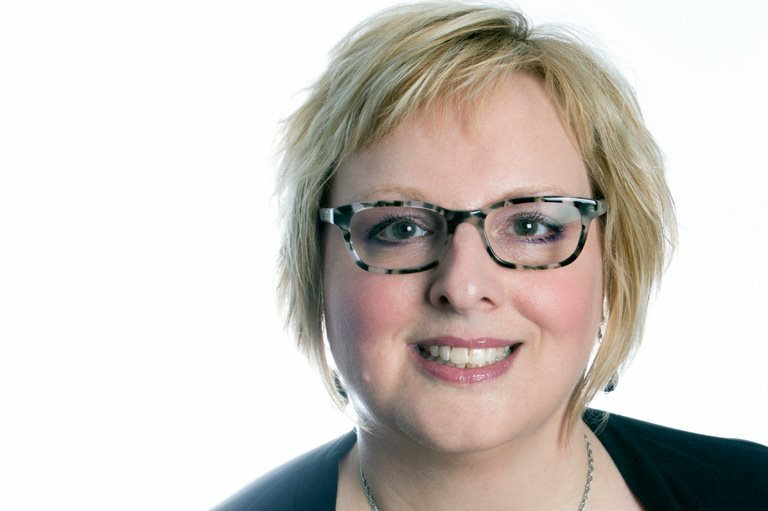 Master of Ceremonies: Carla Peck is a professor of social studies education in the Department of Elementary Education at the University of Alberta. Strongly committed to social justice education, she has always sought ways to engage students of all ages in discussions about how to make the world a more equitable and just place to live. Carla views a solid grounding in history and historical inquiry as foundational to these discussions. 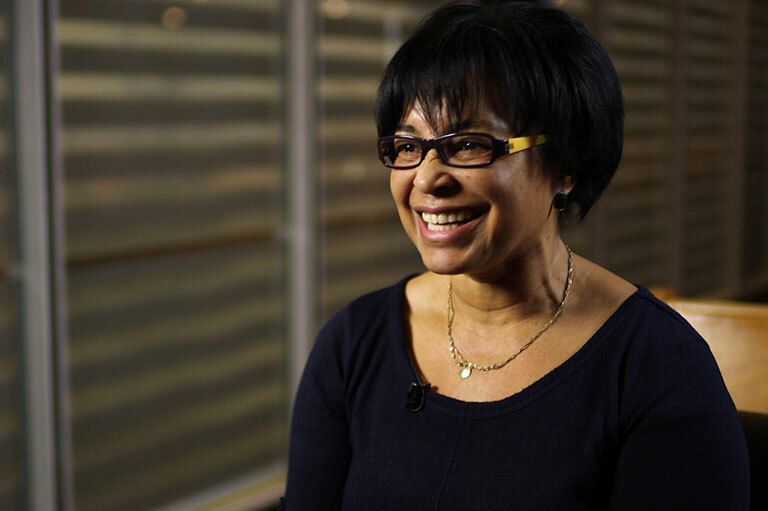 The Shiloh Centre for Multicultural Roots (SCMR), in Edmonton, interviewed nineteen descendants of early African American settlers about their experiences of relocating and living in the Canadian prairies. Deborah Dobbins, president of SCMR, will discuss how this project has created more awareness about the discrimination and marginalization facing these communities. This presentation will be in English. On August 26, 2017, Mon Vélo Raconte (My Bike Tells the Story) invited Montrealers to celebrate the history and creativity of the Montreal North borough. 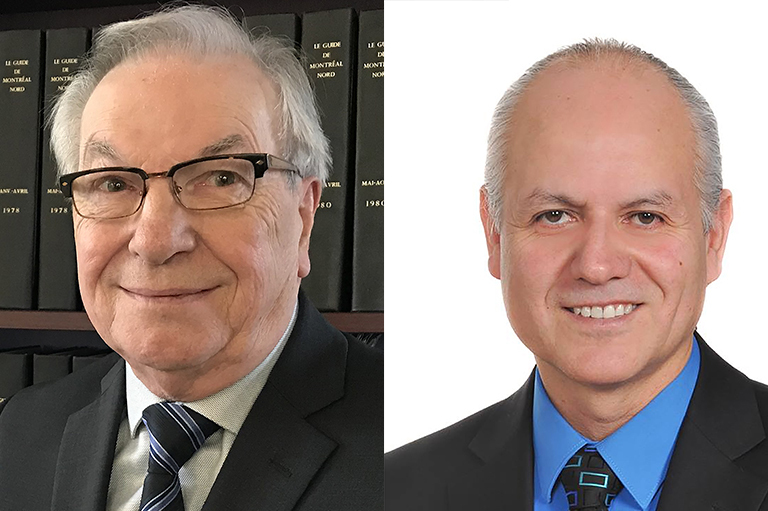 Sergio Gutiérrez, founder of Artistes en arts visuels du Nord de Montréal, and Jean-Paul Guiard, president of la Société d’histoire et de généalogie de Montréal-Nord, will share how this participative event strengthened a sense of belonging to the community. This presentation will be in French. 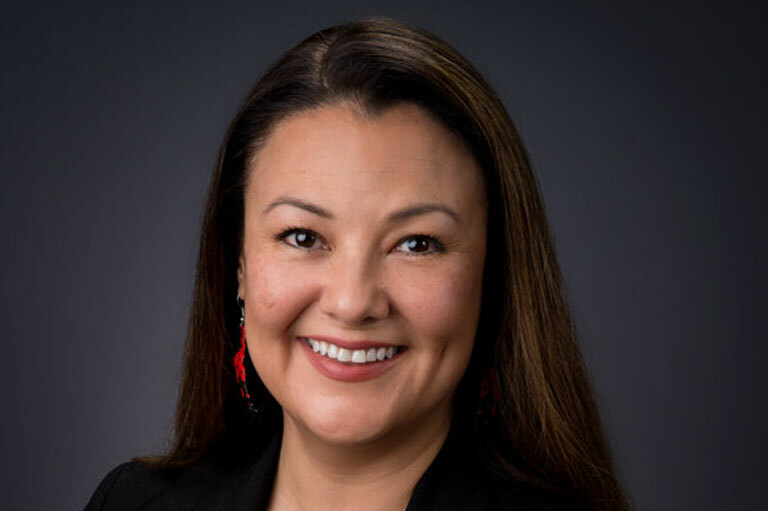 Sarah Pashagumskum is a member of the Cree Nation of Chisasibi in northern Quebec and is the Executive Director of Aanischaaukamikw, the regional Cree Cultural Institute for Eeyou Istchee. She will demonstrate how their travelling exhibit, Footprints: A Walk Through Generations, celebrates the teachings, values, and rich cultural history passed down from Eeyou ancestors. This presentation will be in English. 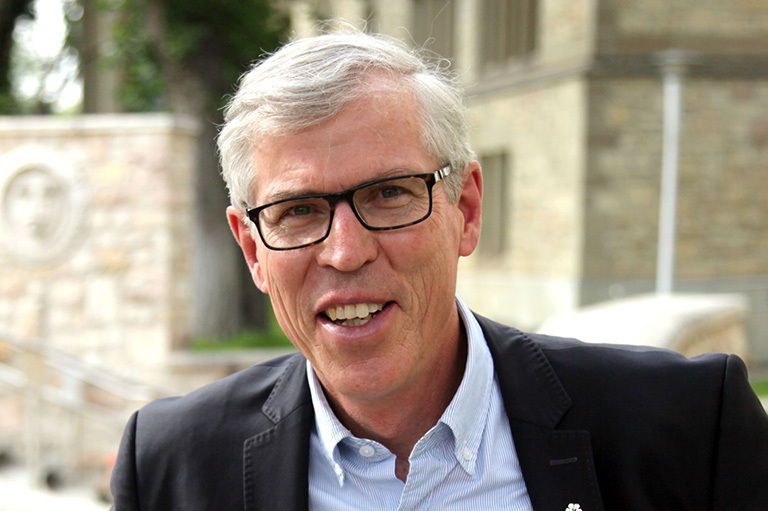 Bill Waiser is a Saskatoon-based historian and public speaker. A Member of the Order of Canada, he has published over a dozen books, including A World We Have Lost: Saskatchewan before 1905, winner of the 2016 Governor General’s Literary Award for non-fiction. Bill will discuss why it is important to share local stories, and will reflect on his many years on the road talking to communities throughout Saskatchewan. This presentation will be in English. An author, storyteller, and sought after public speaker, David Bouchard has travelled across the country to promote the importance and joy of reading and writing. This former teacher and school principal has written more than seventy books in English, French, and in several Indigenous languages. 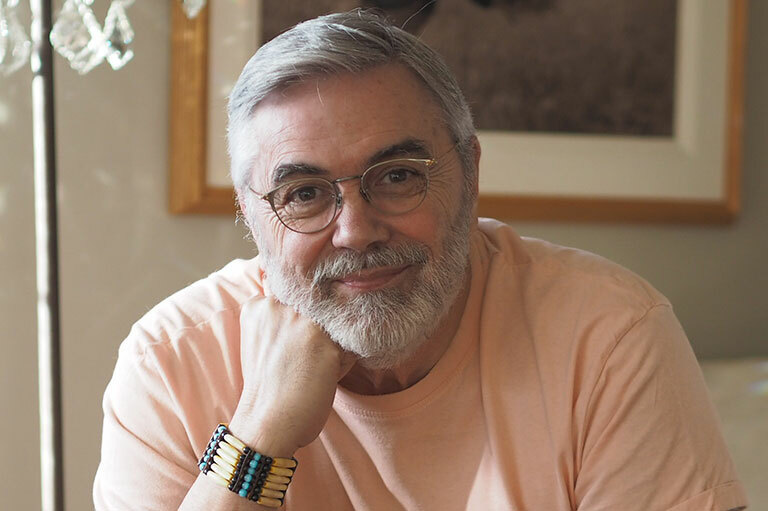 Many of his books combine poetry, prose, and visual arts, and explore topics such as the environment, history, and the traditions and cultures of Canada’s Indigenous communities. David is a Member of the Order of Canada. This presentation will be in English. 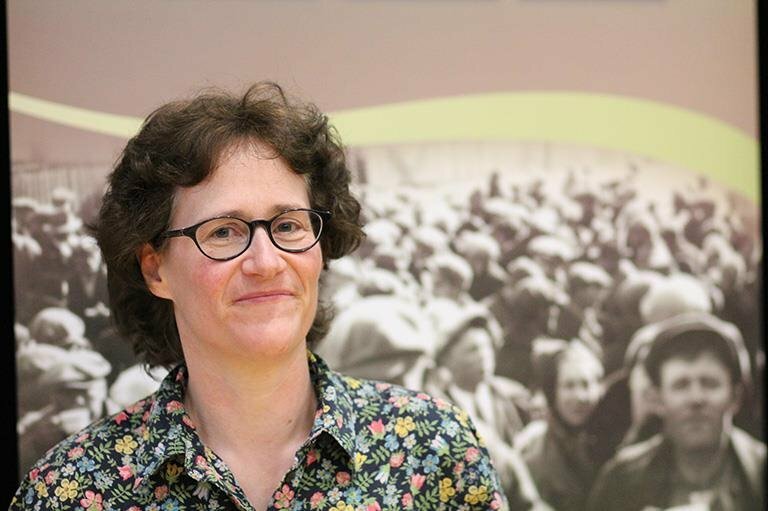 Elsbeth Heaman is a professor of history at McGill University. She has written four monographs on such subjects as exhibitions, hospital medicine, the state, and taxes. Her current research is on civilization and consent. 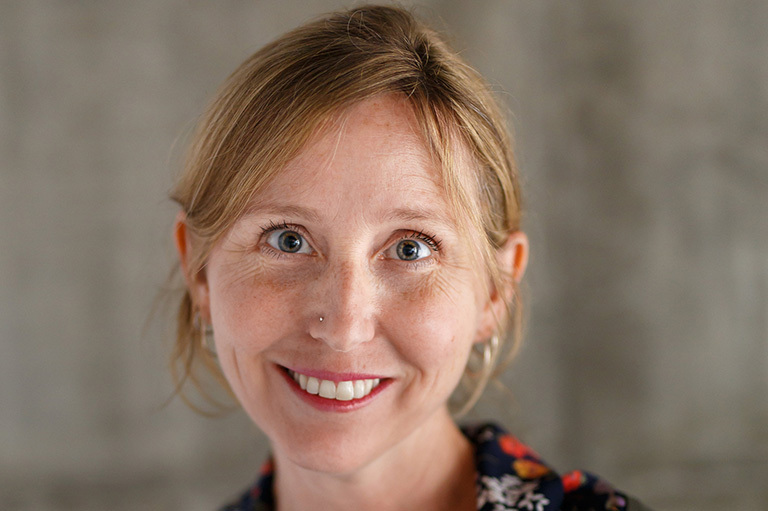 Elsbeth will convey some of the lessons that she has gleaned from studying history over the years, specifically about how and why communities connect with one another or split apart. This presentation will be in English. Paul Paterson is a high school teacher at Westmount Secondary School in Hamilton, Ontario. As a former journalist and current educator, he is passionate about sharing stories. 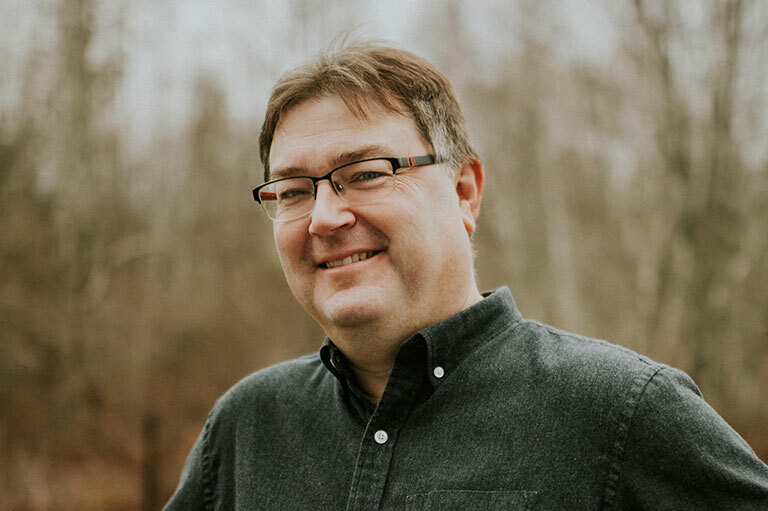 Paul will discuss how, by forming a classroom think tank, his students became active citizens, and applied their historical research and knowledge to envision a better Canada for the next fifty years. This presentation will be in English. 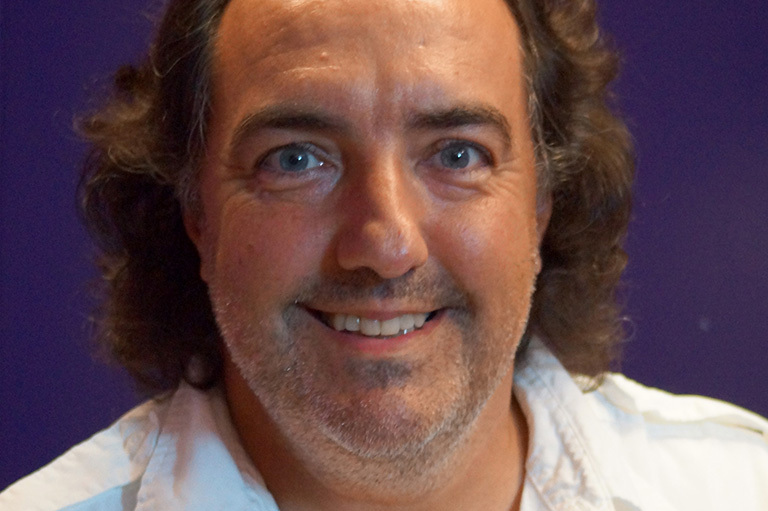 Jean-François Gosselin is a teacher at école Marcelle-Mallet in Lévis, Québec. He strives to explore various approaches to teaching history, including the use of information and communication technologies. 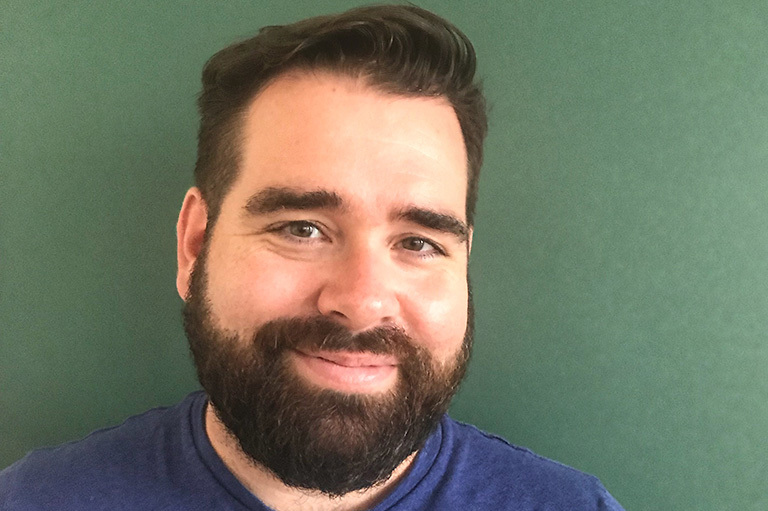 He will share how he encouraged a “maker” approach to studying a complex moment in history by having his students create 3D historical models using the game Minecraft. This presentation will be in French. 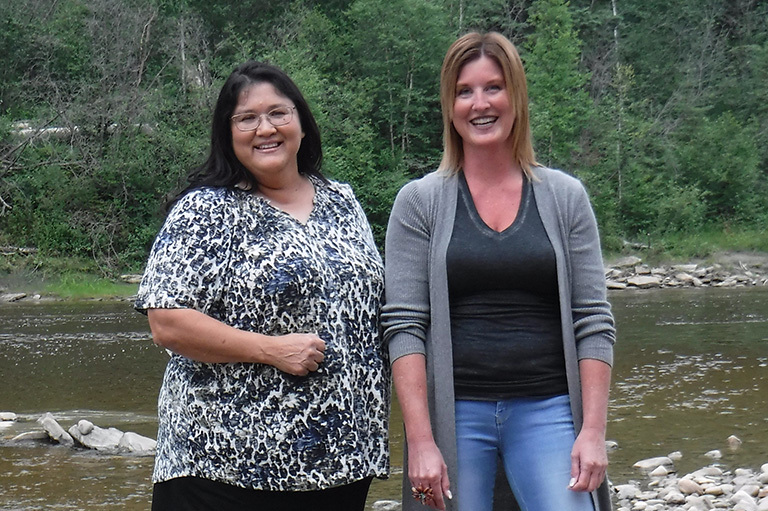 Maxine Hildebrandt and Lisl Gunderman, teachers in rural Alberta, will discuss how they used a cultural exchange to introduce their students to other perspectives. They will highlight the meaningful and transformational bonds that were formed between teachers, students, and communities. Maxine, of Cree/Métis descent and an enrolled member of the Pelican Lake First Nation, is currently in her seventh year of teaching at Mother Earth’s Children’s Charter School. Lisl has taught for more than twenty-five years at Wildwood School. This presentation will be in English. Temma Frecker teaches Grades 4-8 at The Booker School, a small independent school in Port Williams, Nova Scotia. Her main goal as a teacher is to empower people to contribute in their own way to a better world. Temma will be presenting with her student Will Mercer. They will share their experience delving into the timely debate around commemorating controversial historical figures. This presentation will be in English. Eric Chassé is a history teacher at école internationale Lucille-Teasdale in Brossard, Québec. Eric will discuss how he developed a project that encouraged strong research and meaningful social exchange. Through building scale models of buildings characteristic of New France, Eric’s students were better able to analyze, present, and understand the daily lives of early settlers. This presentation will be in French. Lisa Howell is a parent, teacher and settler-activist who lives on unceded Algonquin territory in Ottawa. She has taught Indigenous and settler students at the elementary level for twelve years and is currently working on her PhD at the University of Ottawa. 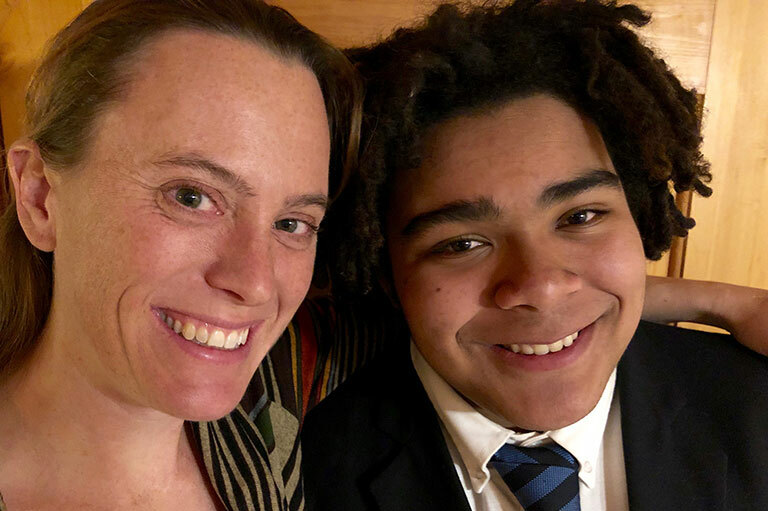 Lisa will explain how she taught her students about Jordan’s Principle and describe how she empowers youth to take action towards reconciliation. This presentation will be in English.